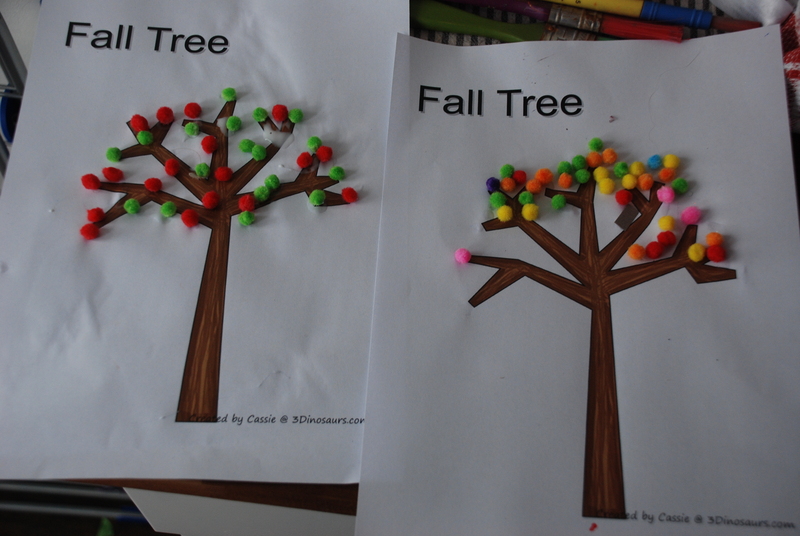 I never knew about the wonders of Dot Markers until we started homeschooling around 18 months ago and I started stalking some of the other blogs. 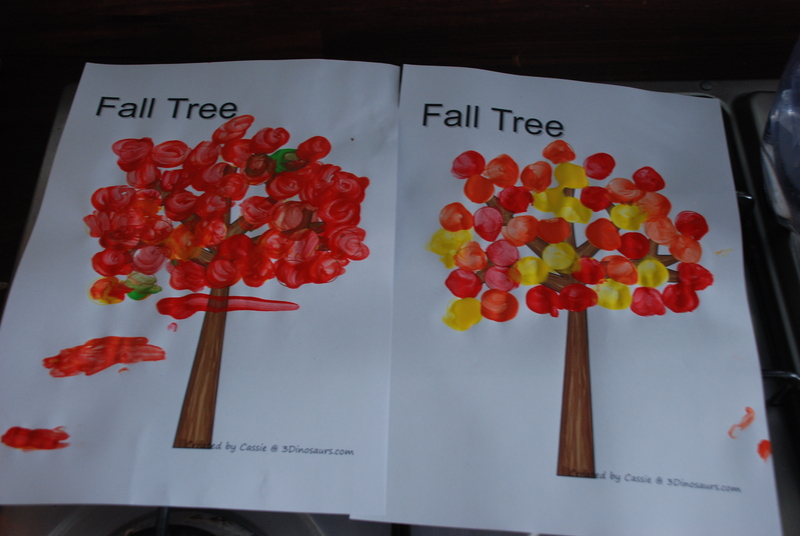 When I first saw some Dot Marker pages on a website I thought “hmm not sure” but eventually I gave in and we tried these stunning Fall pages from the 3 Dinosaurs website and my kids loved them. 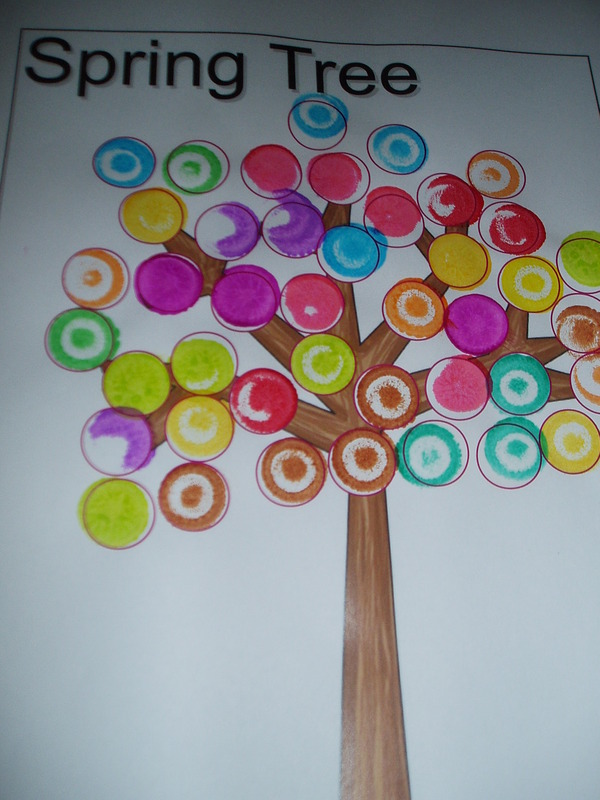 We have used Dot markers to complete the pages but we have also used many many other methods of doing them. We have finger painted the dots, Pink has hyper-sensitive touch and so is not always happy to get her hands dirty but with these she is more than happy to do the finger painting as it is just a few dots and so does not overwhelm her. We have used many different round stickers. We have glued pompoms / tissue paper / shredded paper / cotton wool. And we have also used our stamps. My kids enjoy these pages so much that I know keep a stack of Dot marker pages printed out and stored with our other homeschooling worksheets for us to do. Our absolute all time favourite of all the dot marker pages that we have ever seen are these Spring pages (go to the bottom of the page). 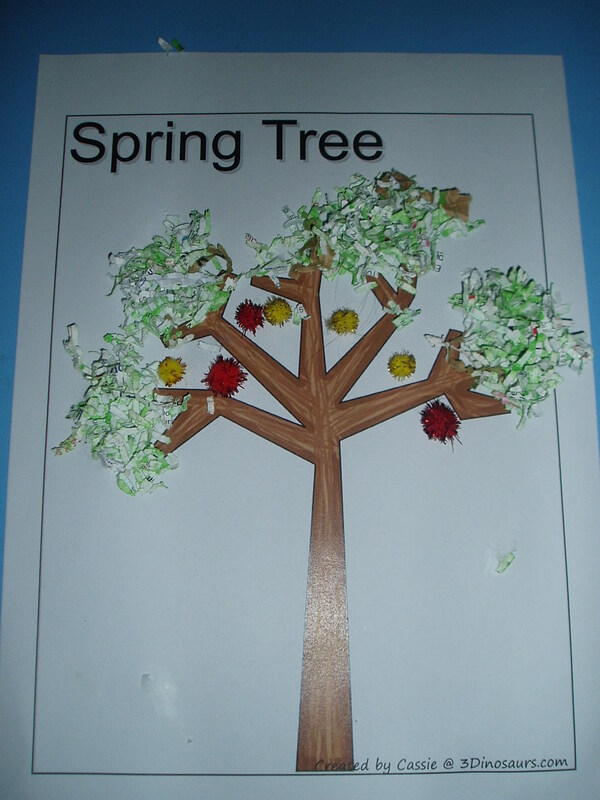 We like these as the Spring trees really give the kids lots of options on how to do them and are really just a good starting point for their imagination. 3 Dinosaurs also have Winter / Halloween / Pond dot marker packs. You can also find some number and sight word dot marker pages on the wonderful 3 Dinosaur website. The Dot markers that we have used are these, which we bought from Amazon. Do a Dot marker. I have a friend who bought some cheaper bingo markers but they where not as nice as these ones. 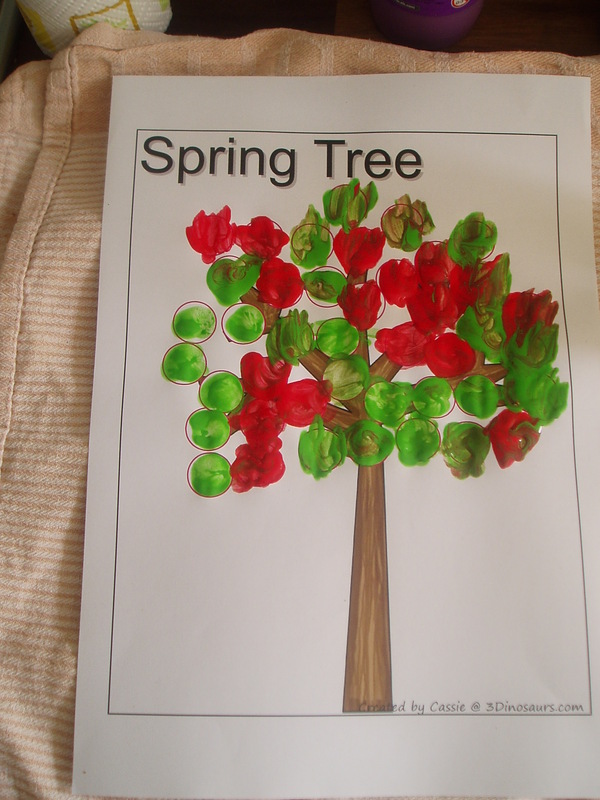 This entry was posted in Art and Craft Ideas, Homeschooling and tagged dot markers, finger painting, homeschooling. Bookmark the permalink.